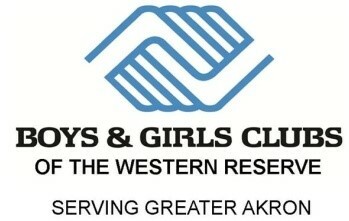 Protect your investment and the future of your facility. Our aquatic management expertise includes maintenance, repair, and service. Seven days a week each spring, summer and fall, Hastings Water Works technicians are dispatched in fully loaded, safety-equipped vehicles. All technicians are certified not only in maintenance, but also in pool safety. This focus on safety is distinctive to the Hastings Water Works philosophy. Our service team has decades of repair experience, with technicians SCUBA certified to check for leaks, cracks and other underwater damage. We can repair virtually everything at your facility, including pool equipment, commercial heaters, winter mesh, automatic covers, lights, skimmer housings, main drains and diving boards. We are also trained and specialize in water feature safety inspections per state safety codes – something that no other Ohio swimming pool management company can claim. Hastings Water Works can repair or replace all equipment, make renovations (including tile work, painting, decks, skimmers and lighting) and provide expert consultation to meet your needs. 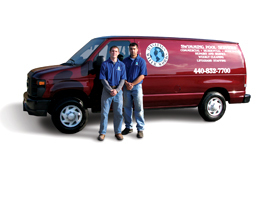 Trust matters when choosing a pool service company. 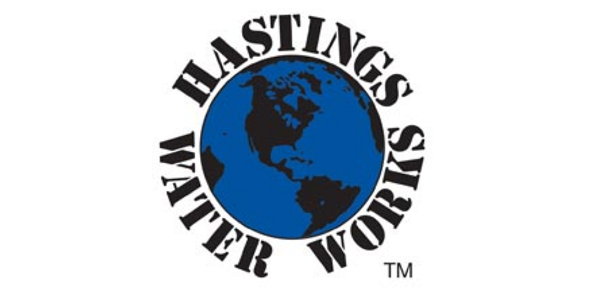 Clients trust Hastings Water Works because of the depth of our expertise and our years of experience – more than any company in the region. We take care of and manage your facility like it’s our own!